The Hoh Rainforest was so beautiful. 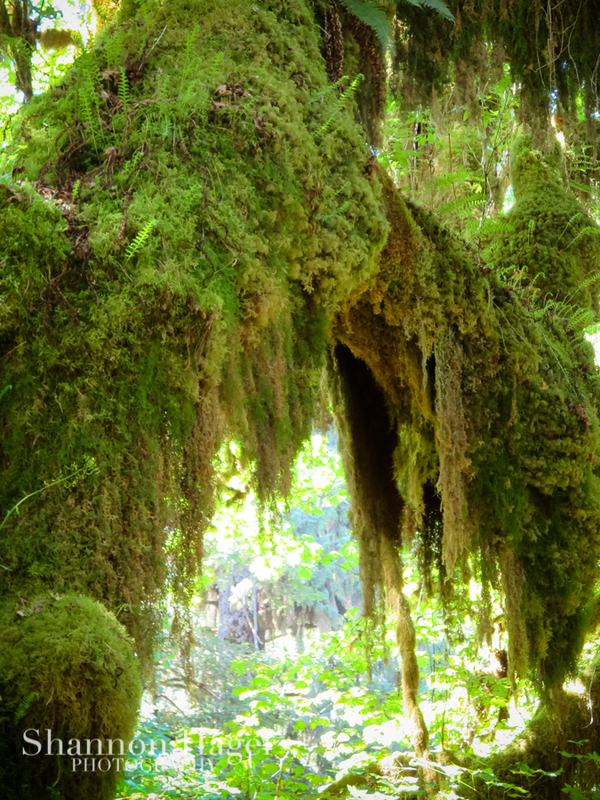 The trees were so tall and covered in moss. 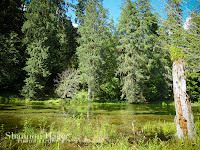 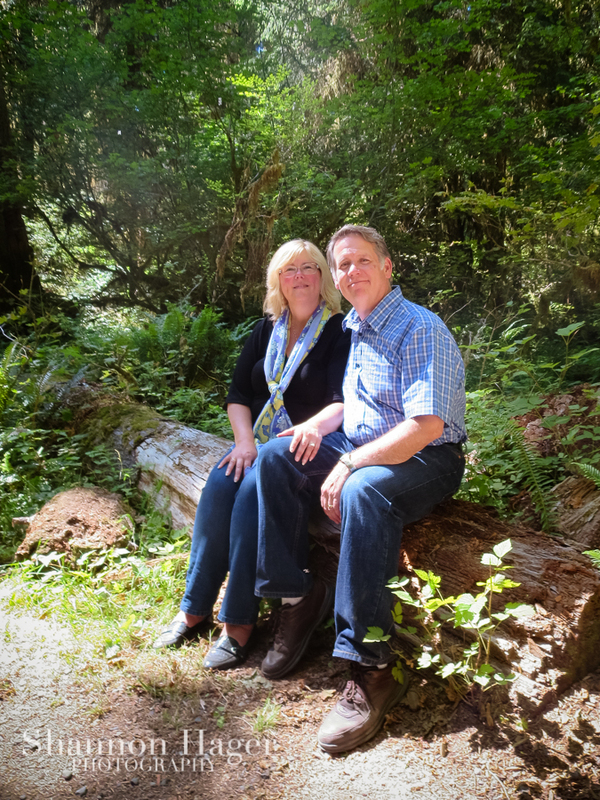 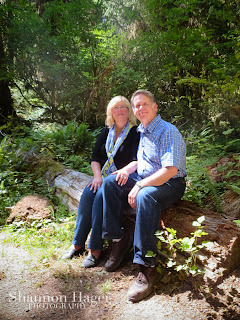 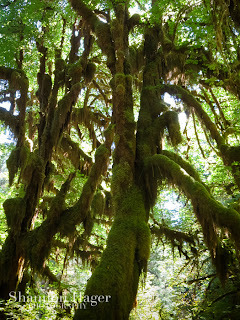 We chose to do the Hall of Mosses trail. 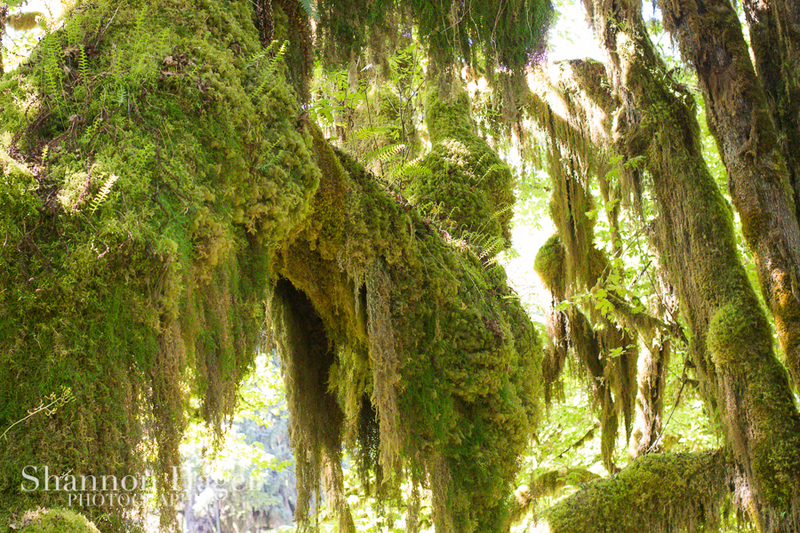 It was so pretty. The moss was thick and covering trees and branches. 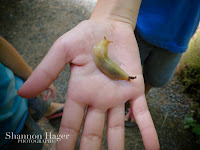 The kids were so excited when they found a banana slug. 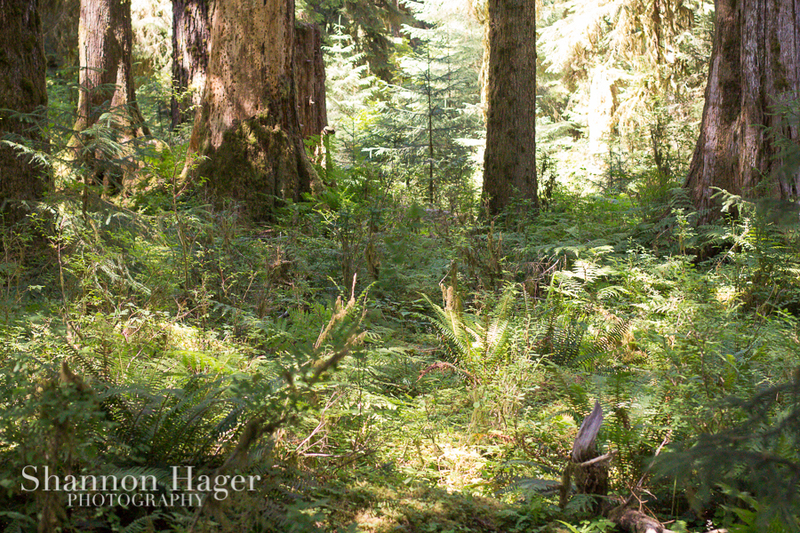 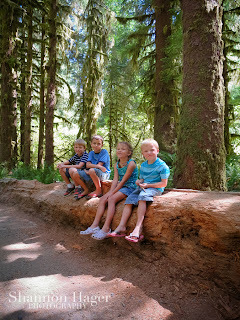 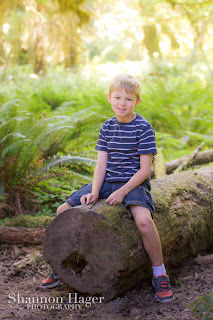 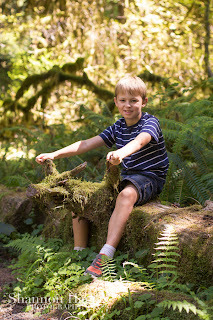 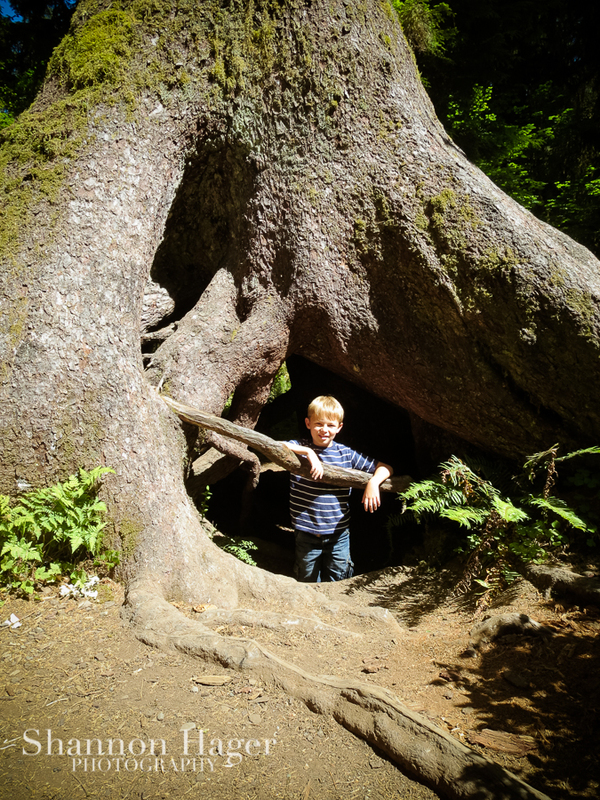 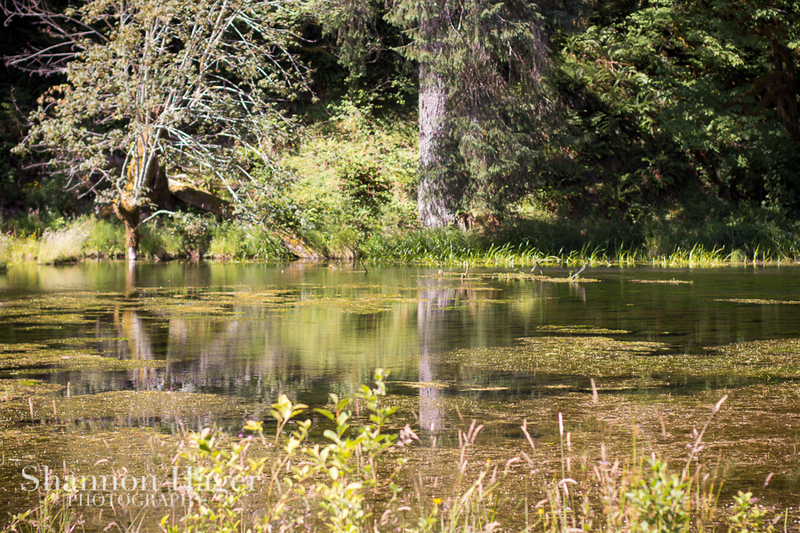 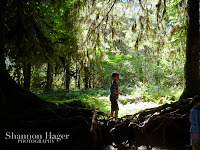 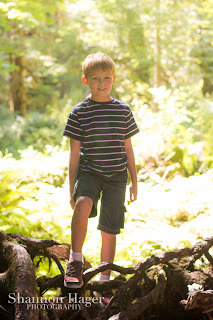 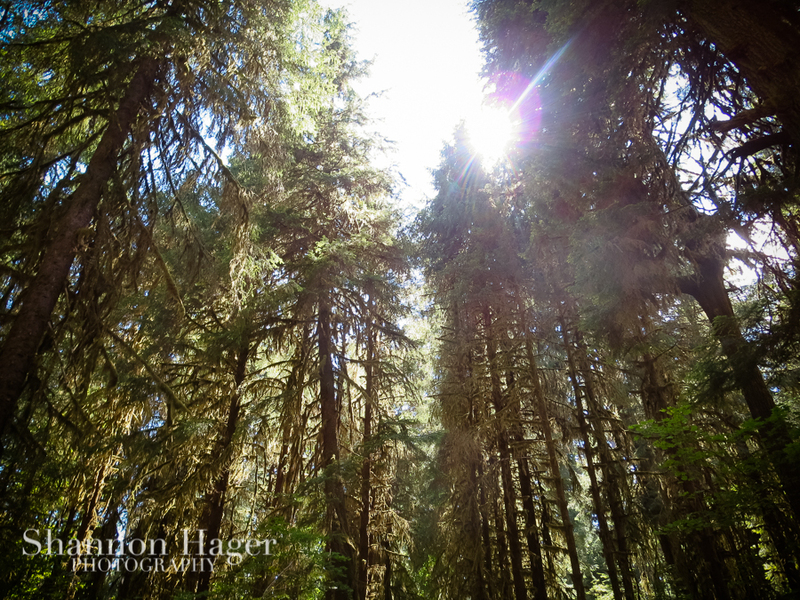 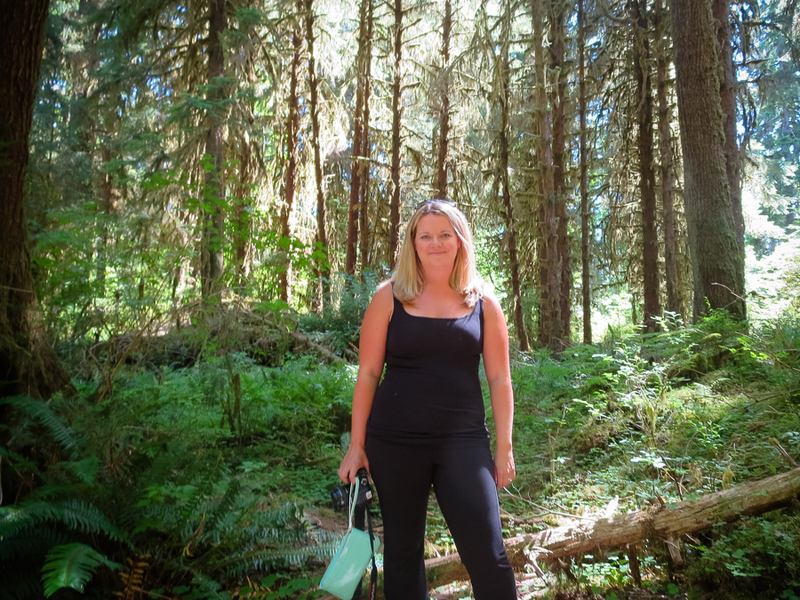 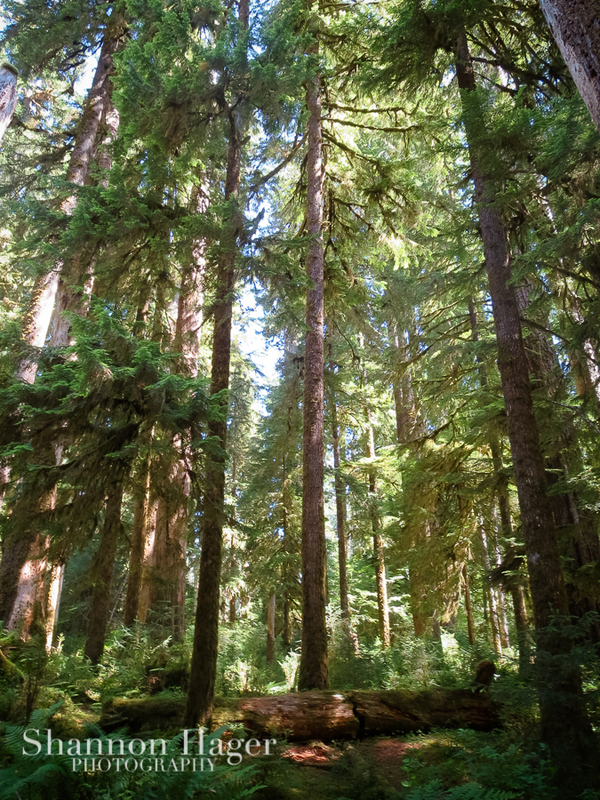 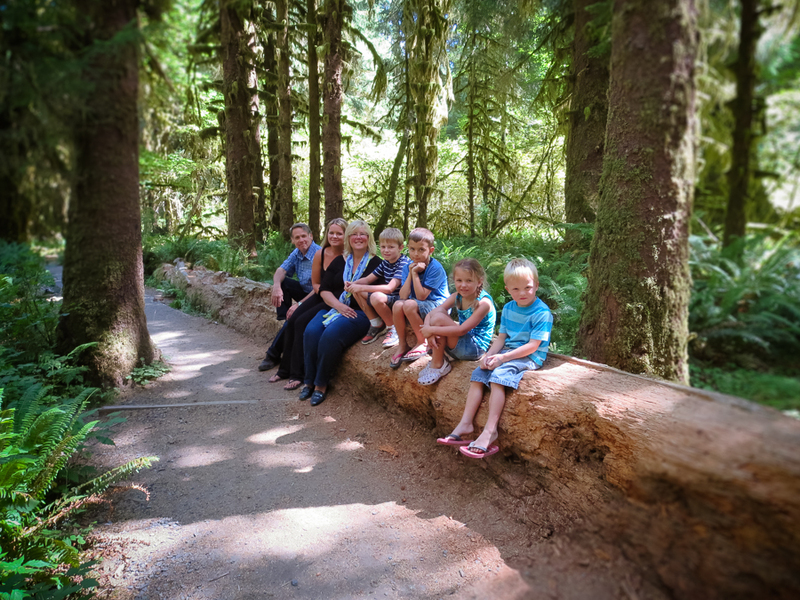 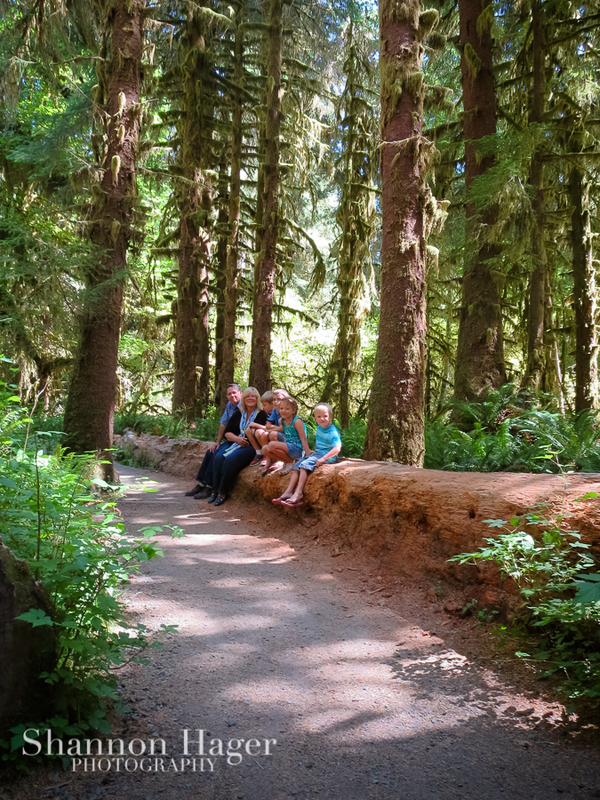 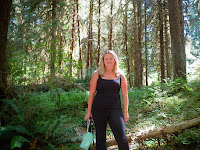 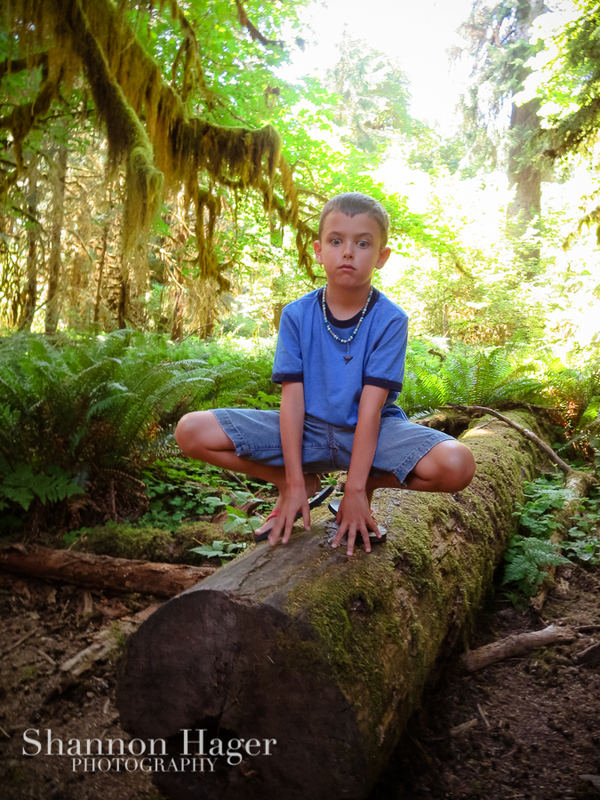 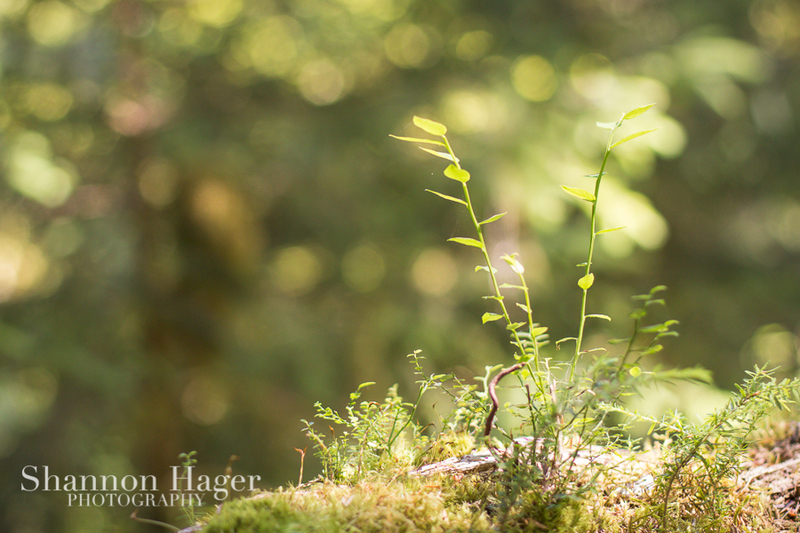 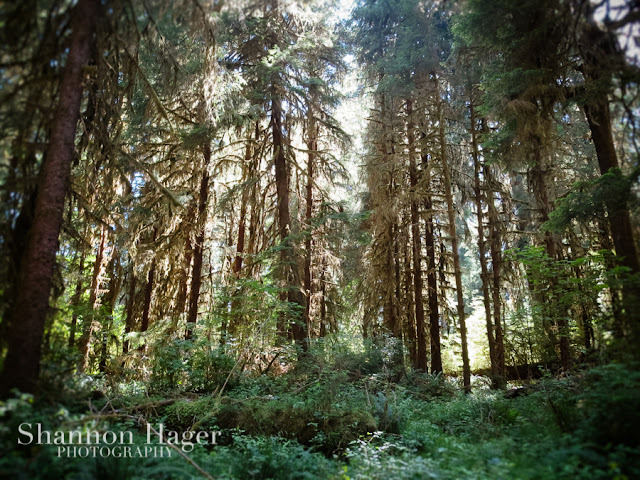 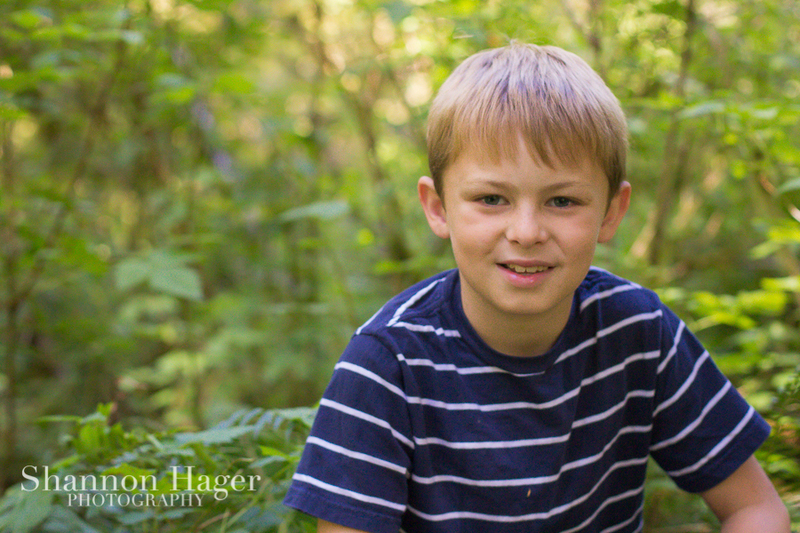 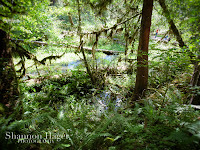 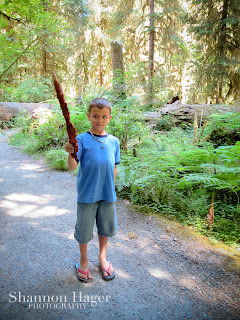 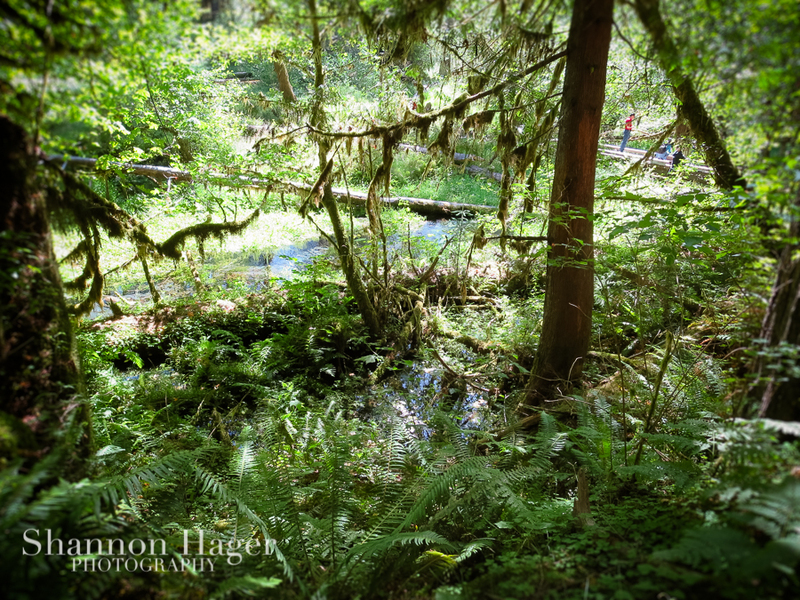 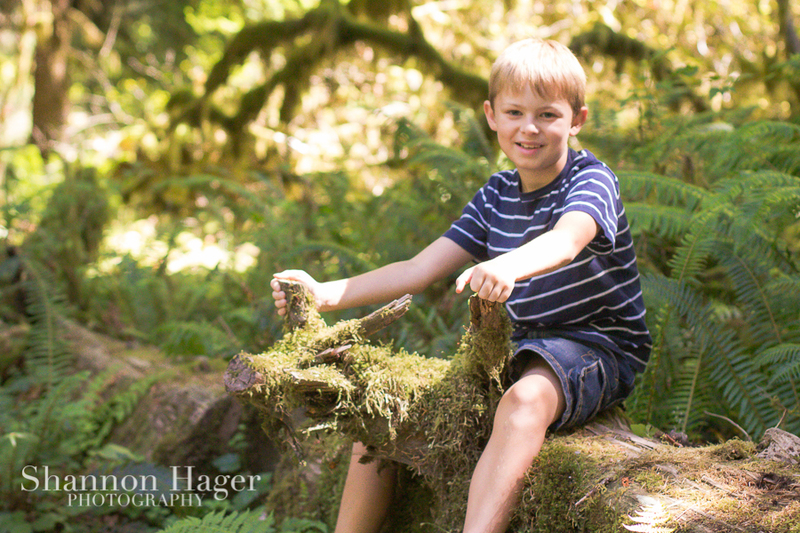 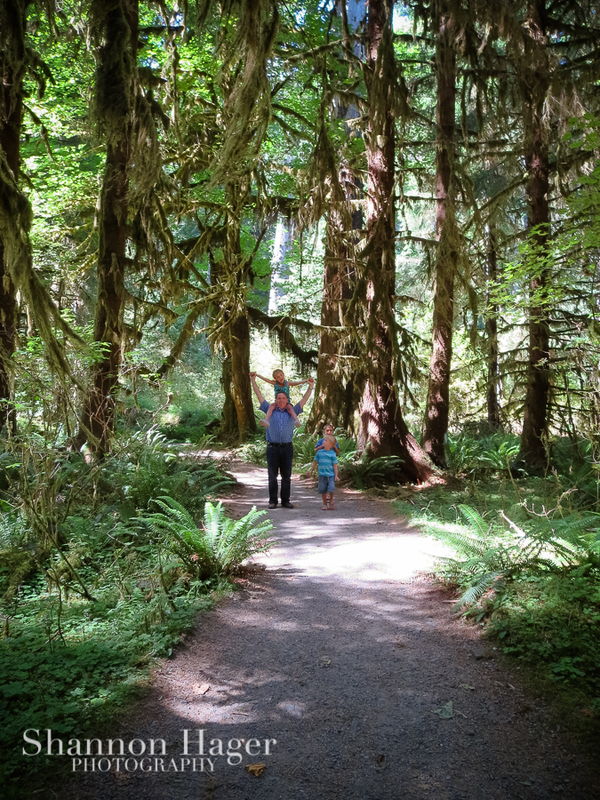 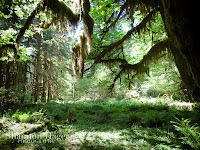 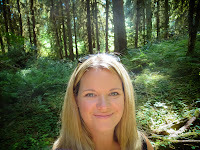 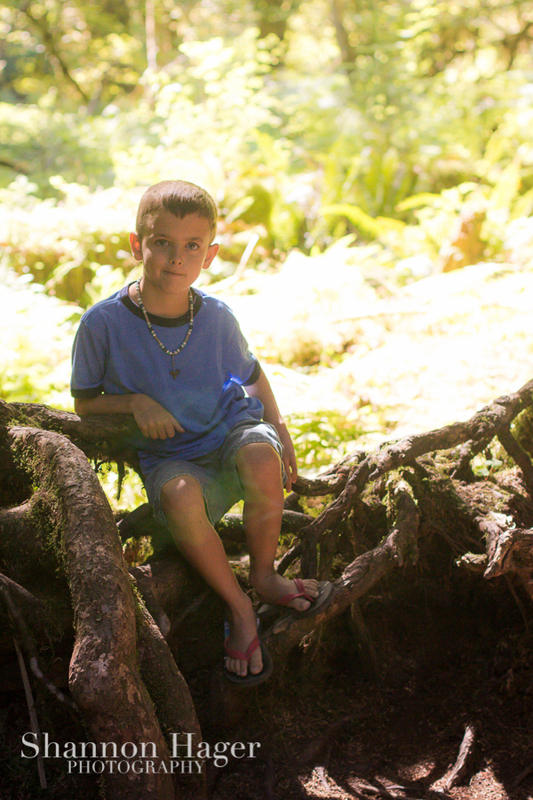 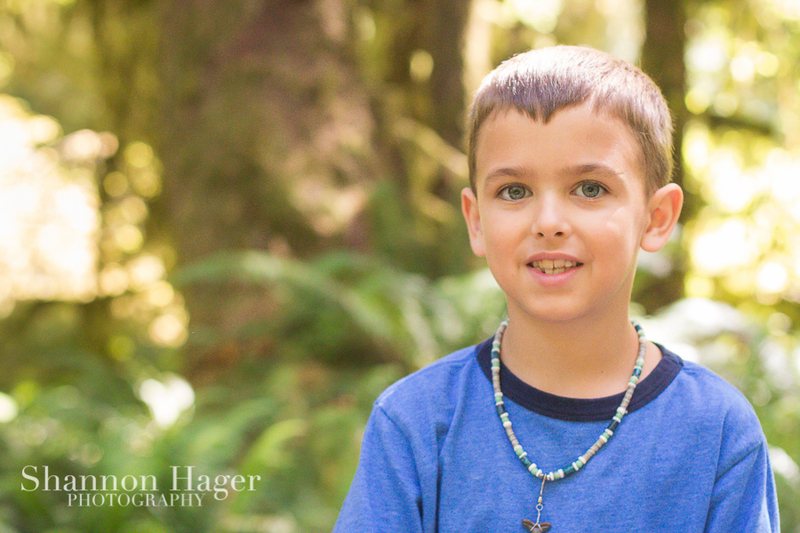 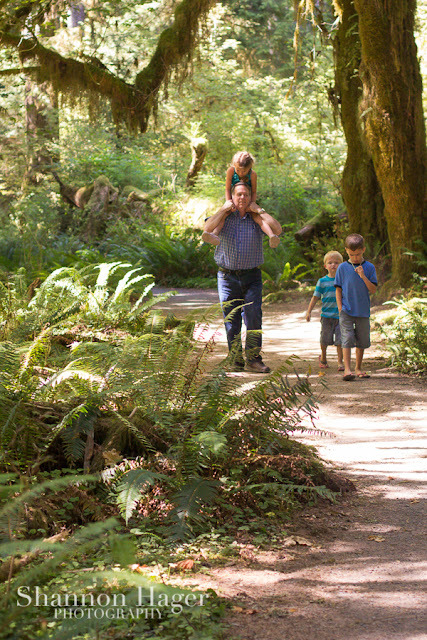 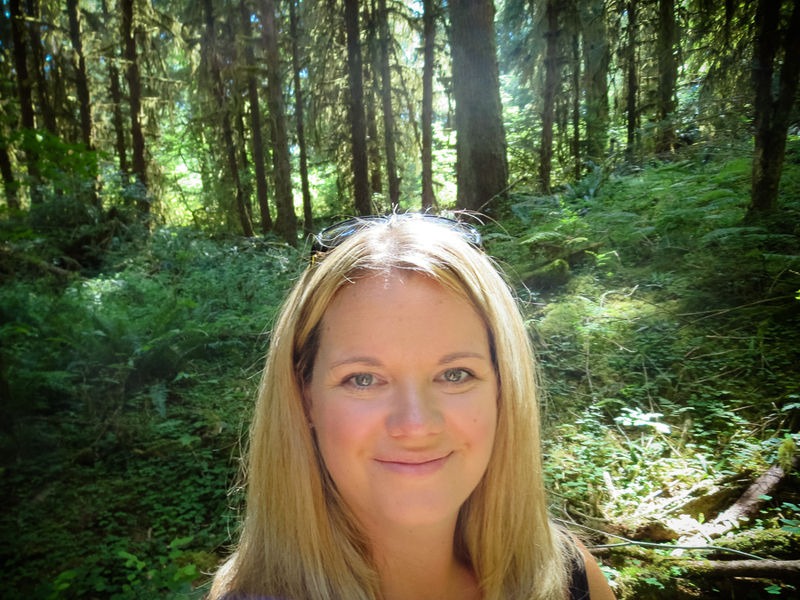 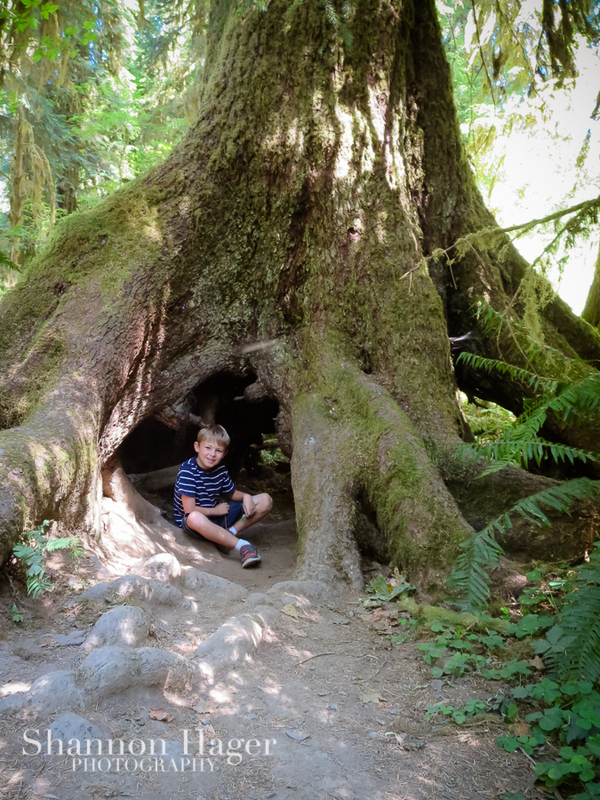 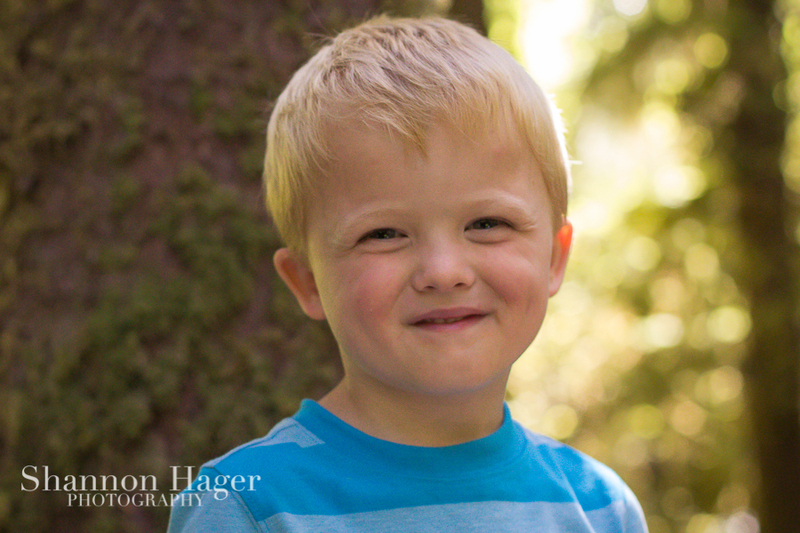 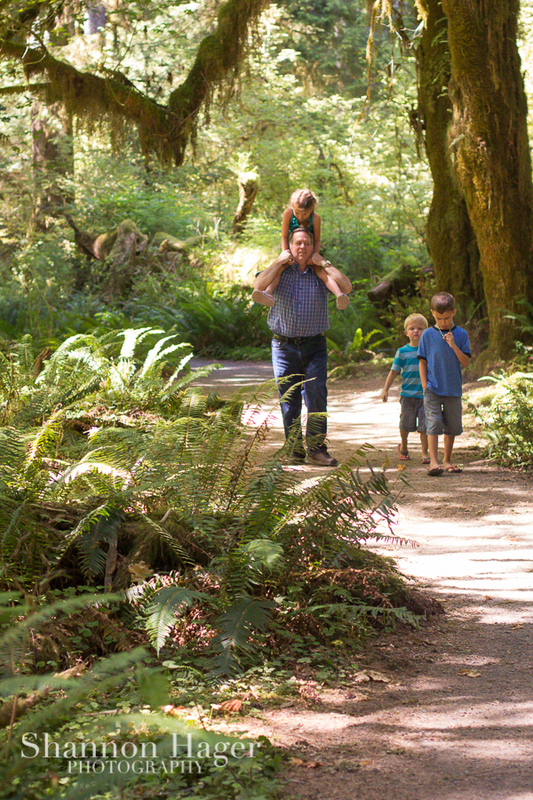 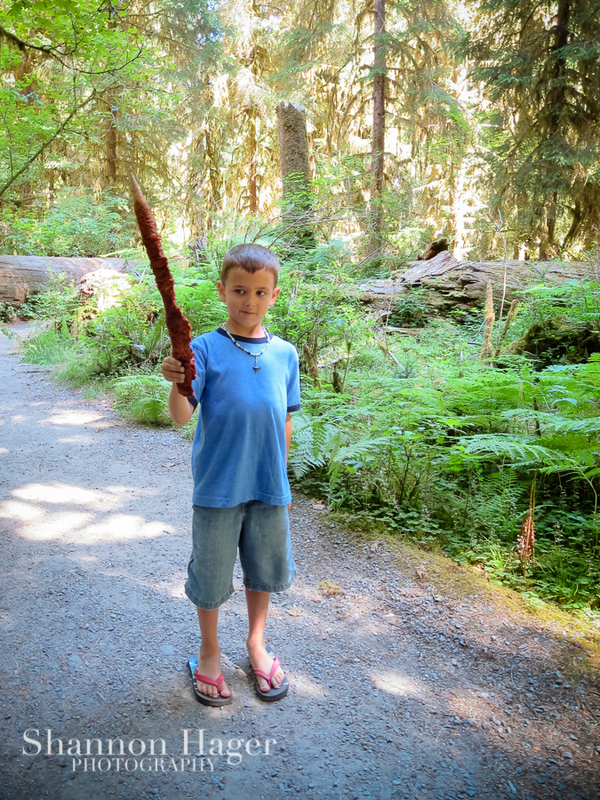 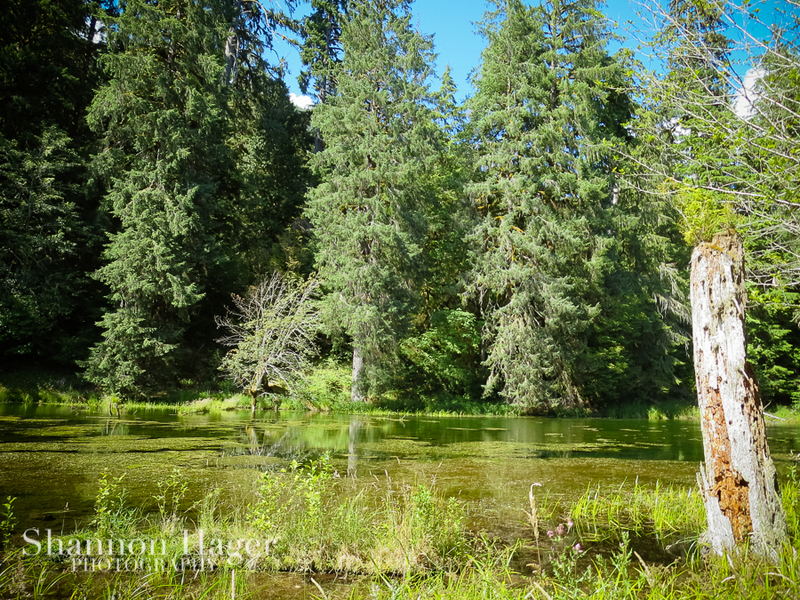 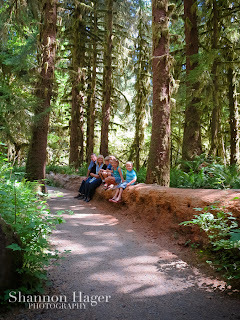 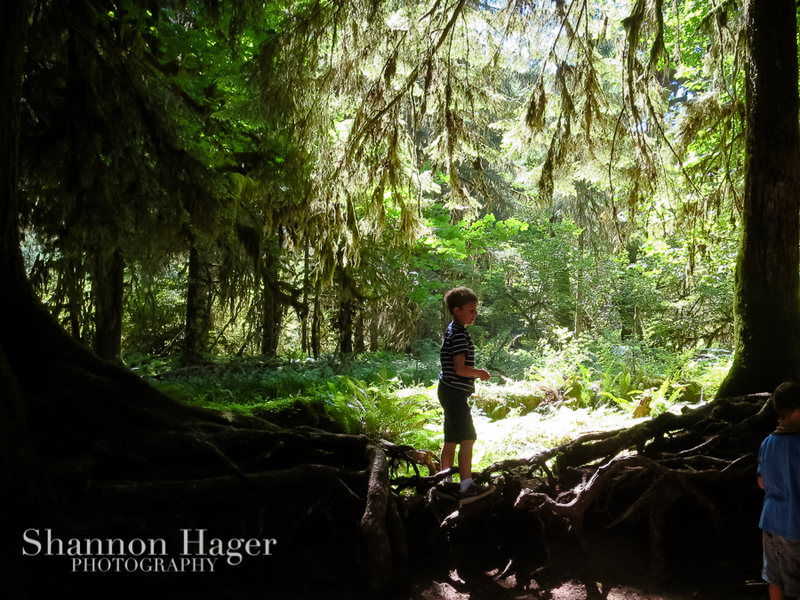 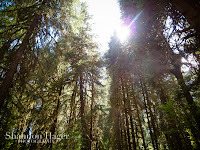 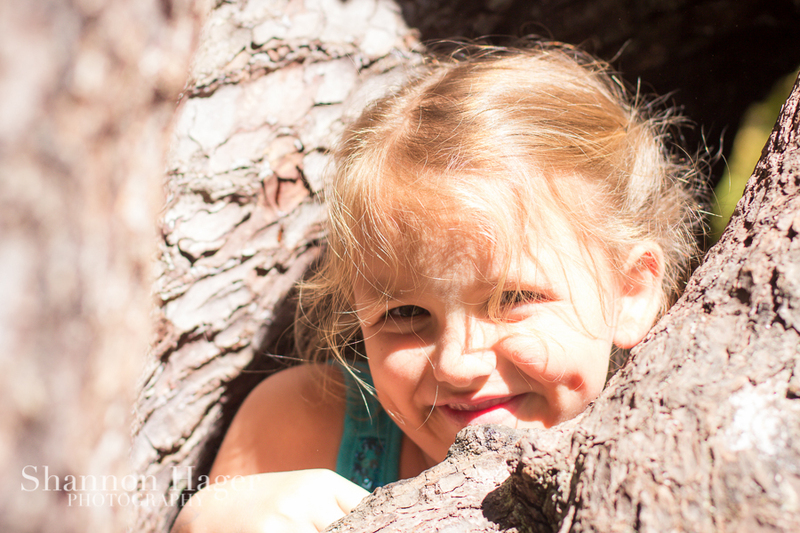 The Hoh Rainforest is a great place for kids to explore the forest! 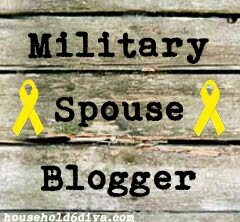 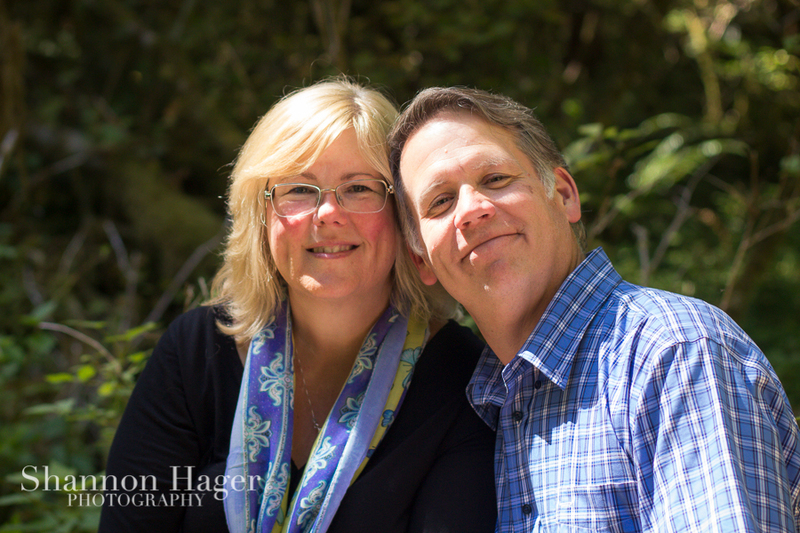 My parents really are amazing!